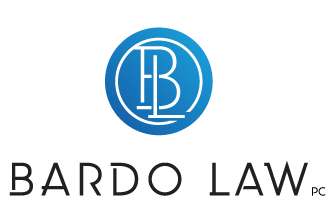 Q & A with Stacy Bardo, founder of Bardo Law, P.C., answering common questions from consumers in need of legal help. Spring cleaning and home buying — it’s that time of year again. The sun is shining longer, flowers are starting to bloom, and many of us are emerging from our winter hibernation wanting a fresh start. It’s no coincidence that this is the busiest time of year for new home purchases and there are some important things you should do before you start looking. 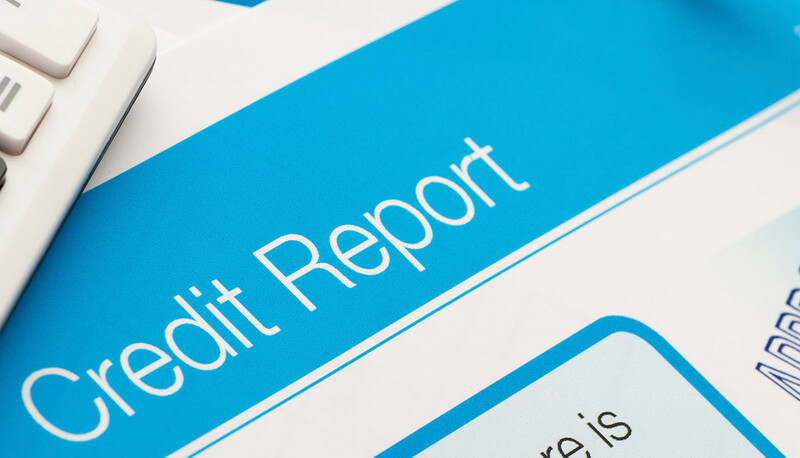 Before you apply for a mortgage, it’s important to examine your credit report. Go to https://www.annualcreditreport.com/index.action and request copies of your report from each of the three major credit bureaus. If you see data that doesn’t look right, initiate a dispute but be sure to support your dispute with written proof of the mistake. 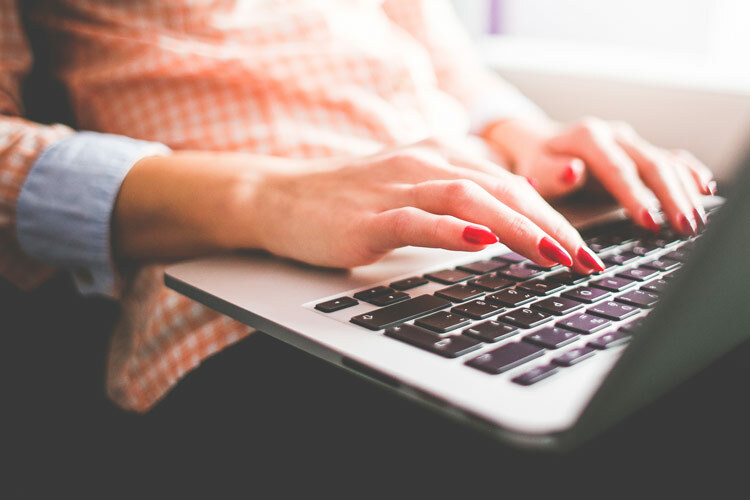 If you dispute prior to applying, you can avoid delays or even lost purchase opportunities should something erroneous be listed on your report. Consider the ratio of your available credit to used credit. Do you have open credit cards or home equity lines of credit with high balances? 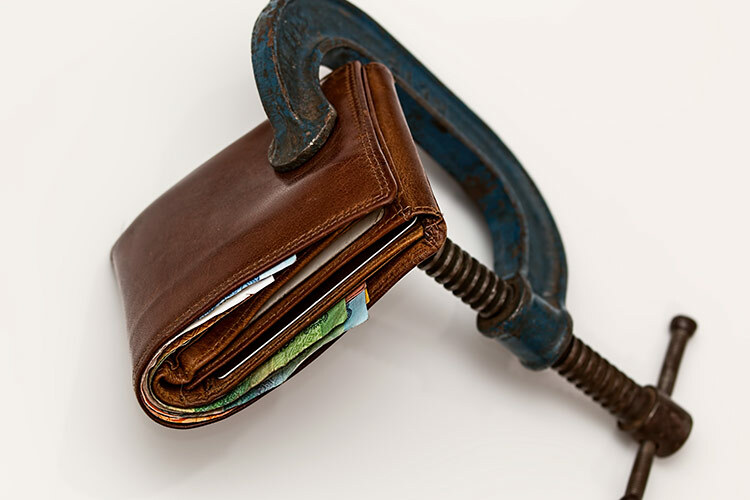 Don’t close credit lines but instead, think about paying down debt on revolving accounts so that you have a good ratio of used credit to available credit. Verify any liens that may be on your current home. If you currently own a home you’re thinking of putting on the market, visit your local recorder of deeds’ office and verify no liens exist. 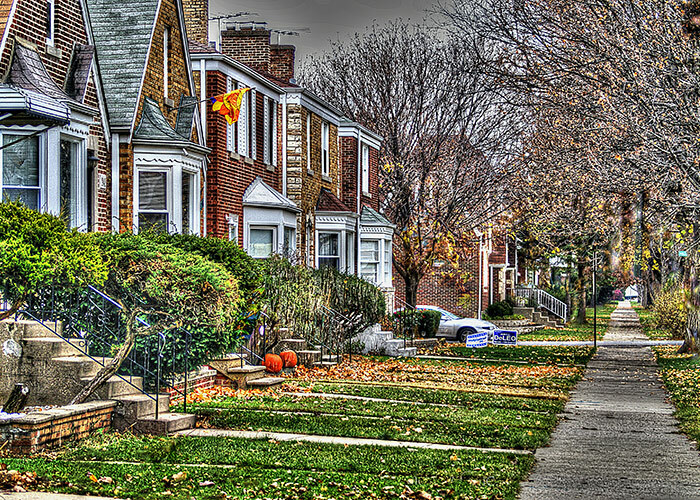 Working to remove or pay off liens after you’ve started the buy/sell process may be too late. Beware of re-finance offers that appear to good to be true. Banks and mortgage companies (online or “brick and mortar”) frequently send solicitations promising certain rates. But these offers have fine print and usually require an appraisal to qualify. Don’t wait for a denial letter because your home isn’t worth what you thought it was — check local listings, speak with a qualified home appraiser, and have the data before you respond to a credit solicitation. Make your home buying (or selling) experience a bit easier and be armed with the knowledge you need about home values, your credit, and your overall finances. Happy Spring! With the election behind us, there are many questions about what consumer protection role the Consumer Financial Protection Bureau (CFPB) will have going forward. Today’s edition of The Consumerist notes: “Even before the CFPB launched in 2011, it’s been opposed by many in the financial industries, and by the lawmakers they back.” Many banks, debt collectors, and payday loan lenders have already paid back millions to consumers as a result of the CFPB’s work and investigations so a diminished role could have a negative consumer impact. In the six months covered by this report, our supervisory actions resulted in financial institutions providing more than $44 million in redress to over 177,000 consumers. During that timeframe we also announced orders through enforcement actions for approximately $82 million in total relief for consumers who fell victim to various violations of consumer financial protection laws. 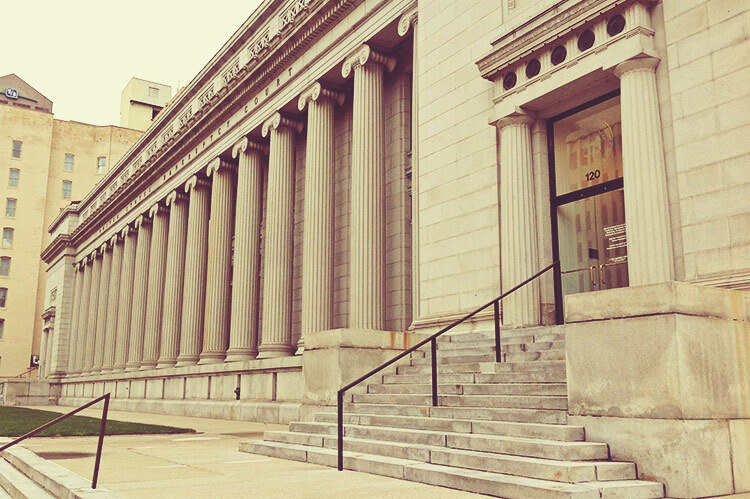 So, what can you do to ensure the continued viability of the CFPB? Talk to your U.S. Representatives and Senators. Contact my office if you would like specific information on your district’s representatives and who to call or write. File a consumer complaint online with the CFPB at http://www.consumerfinance.gov/complaint/. Learn more about other advocacy organizations, such as the National Association of Consumer Advocates and National Consumer Law Center. Most of all, stay informed and encourage your friends and family to do the same. Don’t ignore collection letters, be sure to monitor your credit report, and feel free to report bad acts to the Better Business Bureau and your local Attorney General. The more we let our political leaders know consumers need assistance, the harder it will be to chip away at those protections. 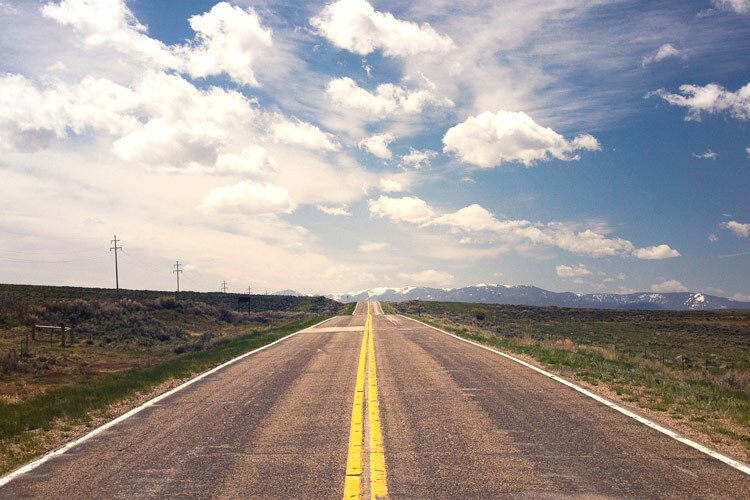 It’s a long road ahead but together, we can continue to battle injustice.